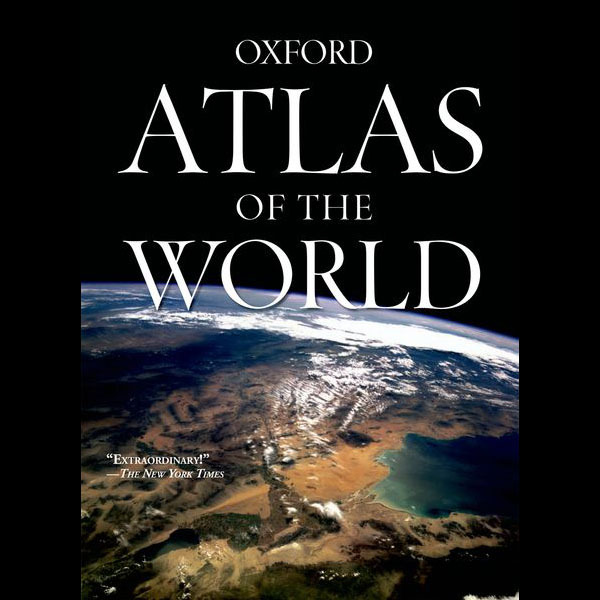 Many may wonder what’s so special about an atlas when websites like Google Maps put the entire world in our hands. 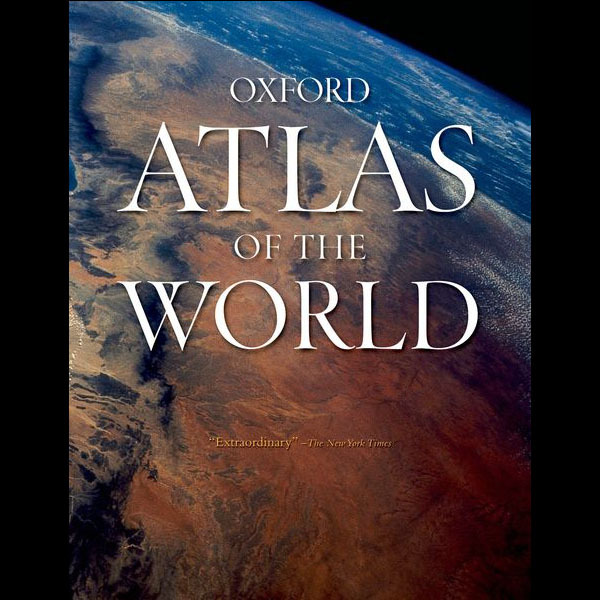 The true beauty of an atlas is difficult to recreate without the traditional concept of paper and binding. 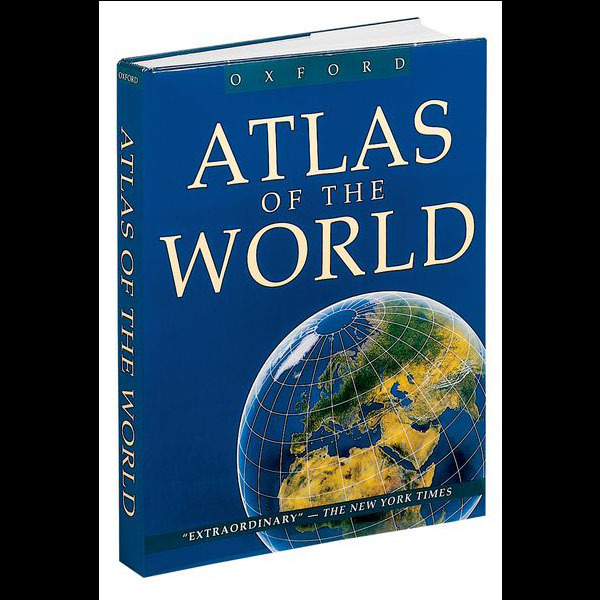 What you could spend hours searching the web for is pulled into just one place when you reach for an atlas. 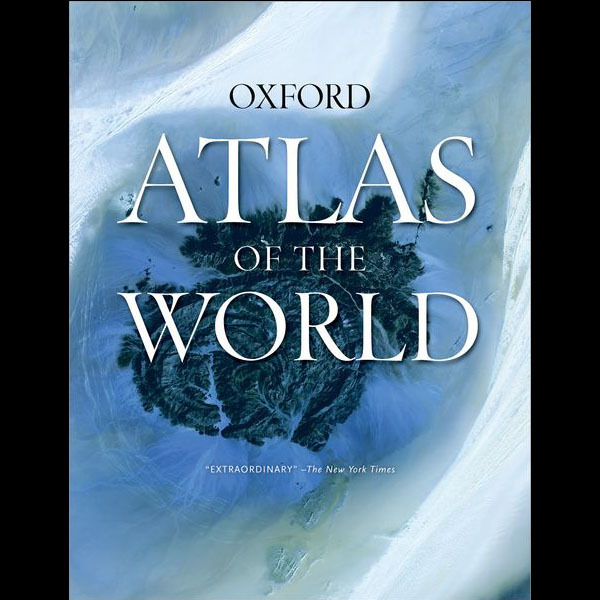 A collection of computer-derived maps using digital cartographic techniques, up-to-date world statistics, satellite imagery of Earth, and details including the latitude and longitude of cities are only some of the many things you may find together in an atlas. 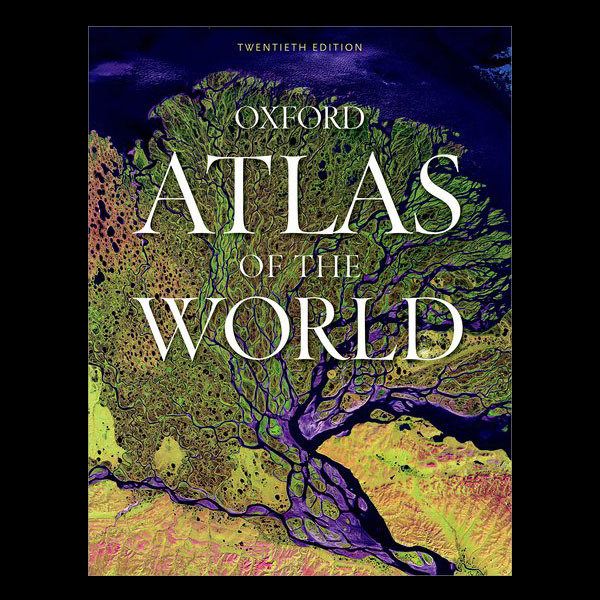 Atlases are a perfect resource not only for glancing back at what the world looked like years ago, but how we once viewed the world. 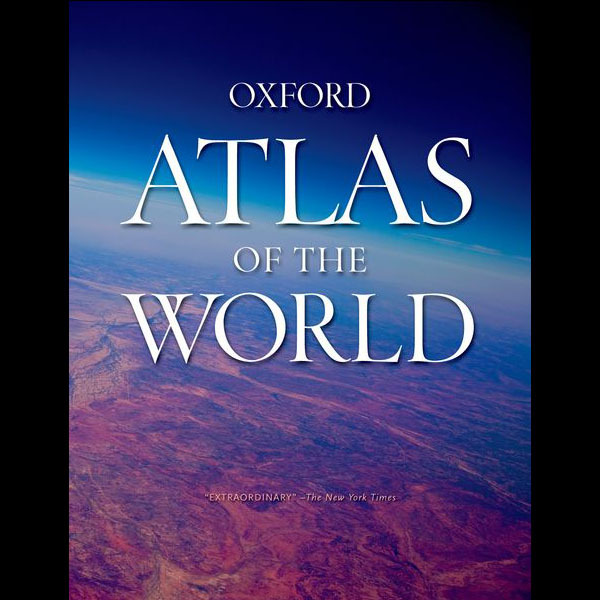 When reflecting on past editions of the Atlas of the World, we learned some interesting things about the publication of an atlas, how exactly the world had changed over the years, and how our views of the world have changed. 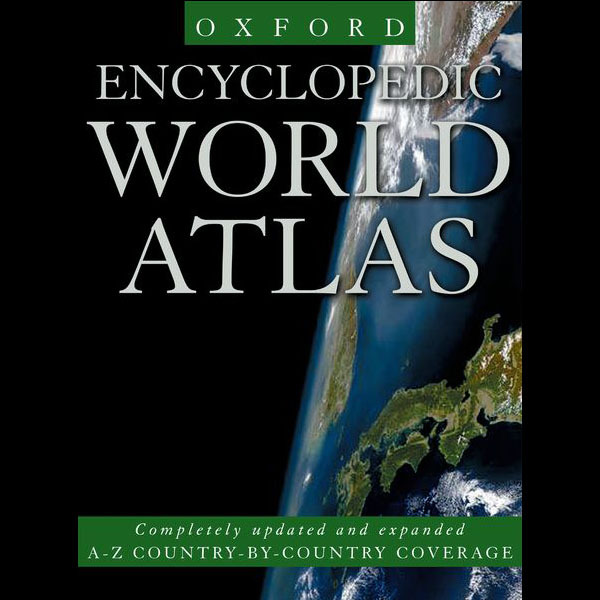 1992 (1st Edition): The locator maps were printed in black and white. 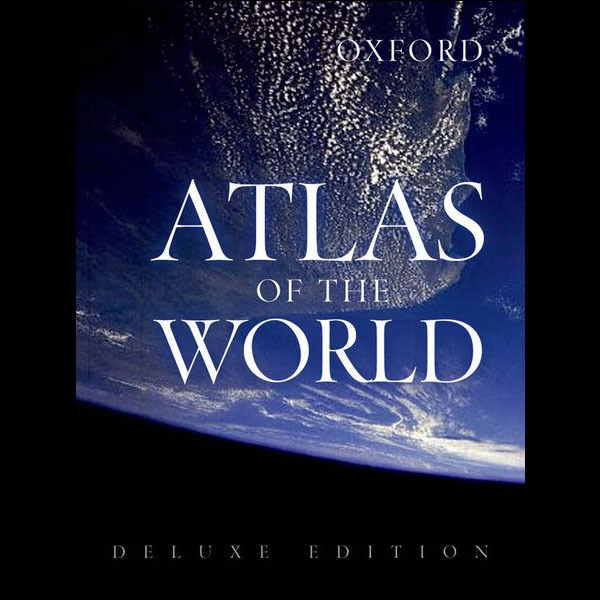 A far cry from the color printing we are now accustomed to seeing when cracking open a brand new atlas today. 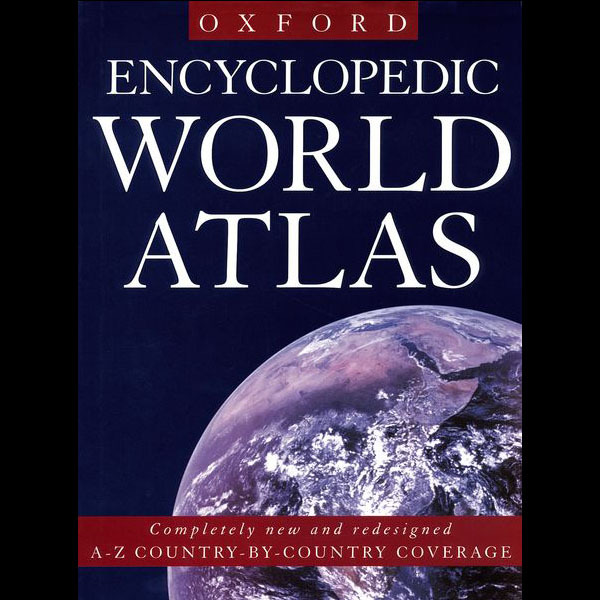 1996 (4th Edition): The first time we see color added to the contents and map locators in the Atlas. 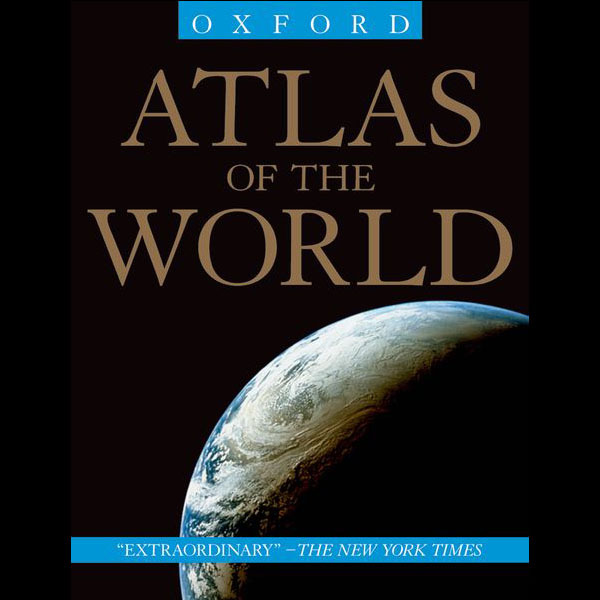 As advances in computer technology significantly changed the landscape of the world, the first eight digitally produced maps were included. 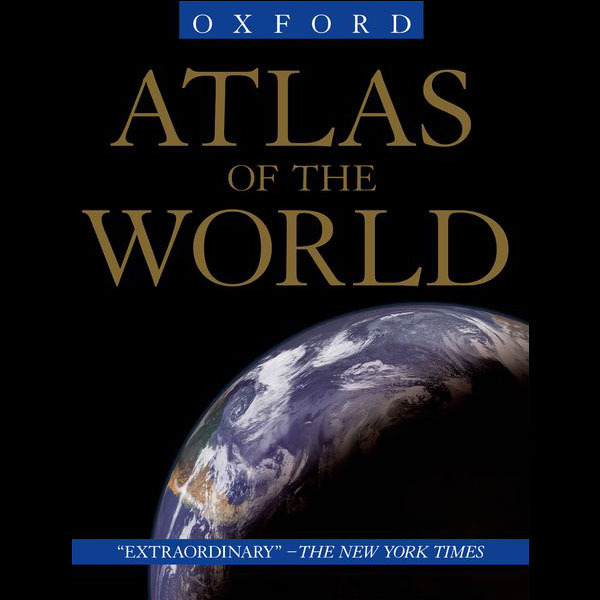 1997 (5th Edition): Hong Kong was returned to China’s sovereignty from the United Kingdom, and the update was reflected in the Atlas. 2000 (8th Edition): EROS A, a high resolution satellite with 1.9-1.2M resolution panchromatic was launched, and the first use of satellite imagery appears. 2001 (9th Edition): The bombing of Baghdad brings greater interest and awareness of the city to the world. 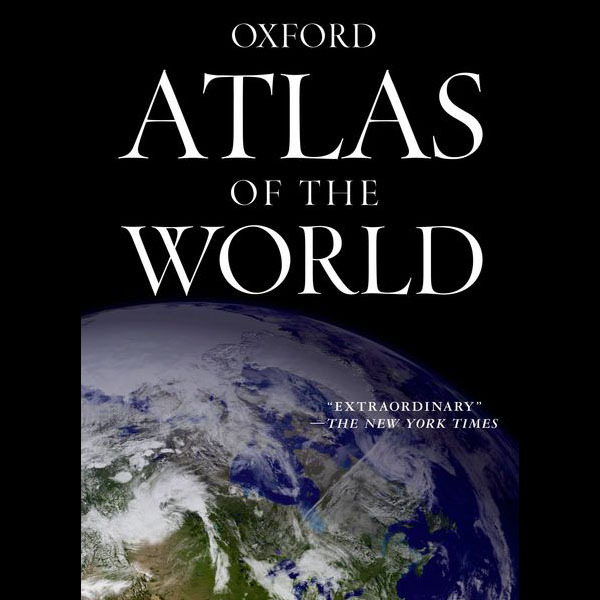 It is included as one of the 67 maps of major cities around the world. 2002 (10th Edition): The split of Czechoslovakia is detailed, showing the breakdown of Czech and Slovak Republics more clearly. 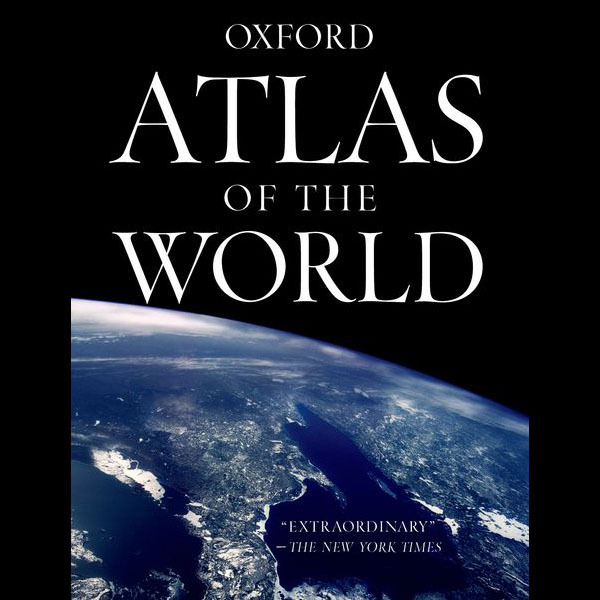 2010 (17th Edition): As the world population swelled to over 6.5 billion, the worry about our ability to produce enough food to feed everyone was reflected in the six-page “Will The World Run Out of Food” section. 2012 (19th Edition): Figures from the 2010 US Census were used to update mapping. On 9 July 2011, South Sudan declared its independence, and the new country is shown for the first time in the Atlas. 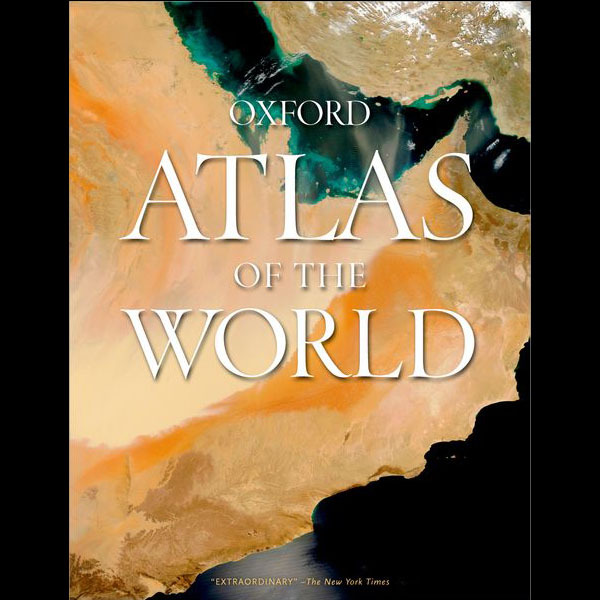 2013 (20th Edition): With satellite imagery more widespread than ever, seven new satellite images of London, Amsterdam, Riyadh, Cairo, Vancouver, Sydney, Panama Canal, and Rio de Janeiro were added to the Atlas of the World. 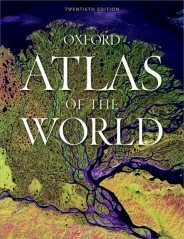 The cover of the Atlas of the World has seen some interesting changes over the years too. Take a look at some past editions covers in the slideshow below, and let us know which one you think is the best. Don’t forget to vote for what you think the Place of the Year should be. With your input, we’ll narrow the list down to a shortlist to be released on 4 November 2013. Following another round of voting from the public, and input from our committee of geographers and experts, the Place of the Year will be announced on 2 December 2013. In the meantime, check back weekly for more posts full of insights and explorations on geography, cartography, and the POTY contenders.